A dance company with a global profile, contagious energy, extraordinary dancers, an inspired choreographer, and a vibrant history. JMTW works with both national and international companies to create, develop, and present new dance works, or to restage existing Muller repertory. 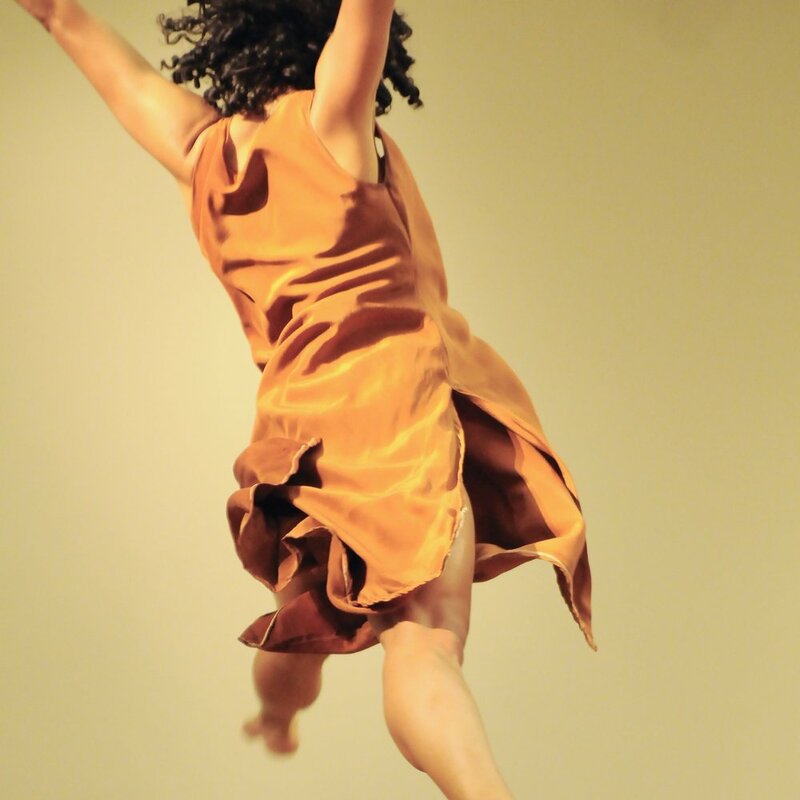 JMTW’s commissions/residencies provide the opportunity for the next generation of dancers to work with seasoned choreographer Jennifer Muller in a variety of classes (please also see Residency Offerings for more). Jennifer Muller has created over 110 works for both JMTW as well as other national and international companies. JMTW has also self-produced 26 New York City seasons at venues such as New York City Center, The Joyce, Cedar Lake, New Victory Theater and New York Live Arts. To get a glimpse of some of the current touring repertory, please follow the link below. The Scholarship Program is a professional development opportunity for aspiring professional dancers. In the the program, scholarship students gain hands on experience working with a professional dance company. The program offers classes free-of-charge in the Muller Polarity Technique, taught by Jennifer Muller, Artistic Council members, company members, and alumni. HATCH Presenting Series was created in 1997 in response to the need in the dance field for a cost-free space for emerging choreographers to investigate new work, present works-in-progress and engage in dialogue with the audience, free from financial pressure and the scrutiny of critical response. This program occurs in both the Fall and Spring seasons. Apply today! JMTW is deeply committed to presenting its unique artistry to people of all different locations and backgrounds. The company has performed at major theaters and festivals both domestically and worldwide (see full list below). International appearances in 2016 included Harbin Grand Theatre, Tianjin Grand Theatre and Beijing’s National Centre for the Performing Arts. The Works' arts-in-education programs seek to introduce New York City school students and other deserving youth to dance and the power of creativity in everyday life, with professional dance artists providing students with tools that foster a deep and lifelong engagement in the arts. JMTW provides two arts-in-education programs: Faces of Wonder and Imagine That! Area Performance Project presents The Works' artistry in both traditional and non-traditional venues throughout NYC. The company visits approximately 15 venues each year. Its main thrust is to extend past an exclusively proscenium theater environment to offer presentations in locations that reach a diverse audience inclusive of all walks of life, cultures and ages. We would like to thank the following corporations, foundations, institutions, and individuals for their belief in Jennifer Muller/The Works. Their contribution goes directly into funding new creations, dancer salaries, our arts-in-education programs, and our organization’s operating budget. To learn more about our patrons or how to support, please see below.